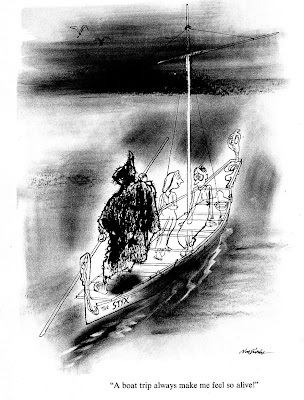 Here we go again with a selection of great cartoons from EVER SINCE ADAM AND EVE, a book dedicated to the National Cartoonists Society by its editors Alfred Andriola and Mel Casson. It's copyright 1955 by them too. EVER SINCE ADAM AND EVE part one is here. EVER SINCE ADAM AND EVE part two is here. "Enjoy yourself while you can, Bertram — I won't live forever!" Some heavy hitter cartoonists contribute their take on the ongoing battle of the sexes. 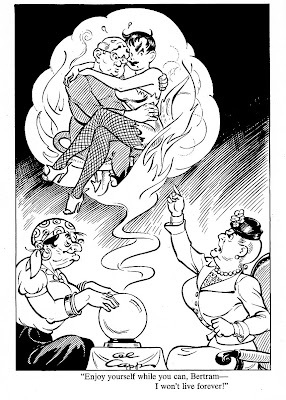 Al Capp "one of the few cartoonists who is as famous as his creation Li'l Abner," gives us a one-panel gag wherein hubby Bertram is not going to get away with an intimate moment with a devil girl. 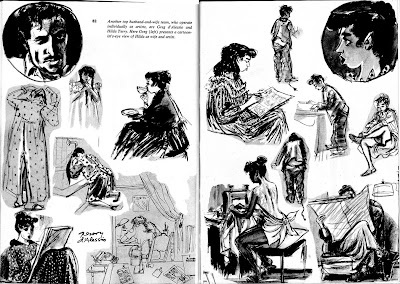 Gregory D'Alessio, husband to fellow cartoonist Hilda Terry, draws his wife in this series of wonderfully observed sketches; braiding and washing her hair, drinking coffee, sketching, inking, sewing — ending bottom right with a final drawing of himself, reading the paper. Otto Soglow is another cartoonist who is due for a big contemporary volume of his reprinted cartoon work. 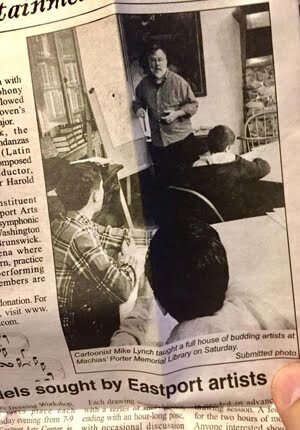 This man is one of the founding fathers of the NCS, and a New Yorker regular as well as a successful syndicated cartoonist. 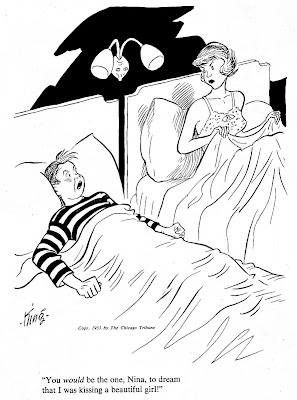 Above is a risque gag with his Little King character, which was syndicated by King Features (no pun intended) from 1934 until Mr. Soglow's death in 1975. 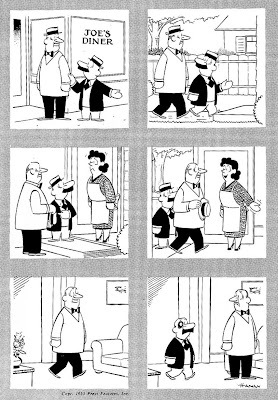 Harry Hanan drew the comic strip Louie from 1947 to 1976. Like The Little King, the character of Louie did not speak. 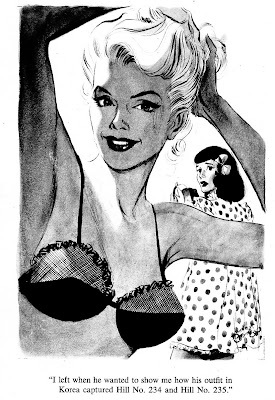 Allan Holtz at his Stripper's Guide blog gives us a 1952 feature article from Editor and Publisher on Harry Hanan. Ger Apeldoorn at his All Things Ger blog gives us a series of entries about Louie, with some great insight by Ger. Above: the one and only Noel Sickles, who will soon get a wonderful hardcover collection of his Scorchy Smith strip, contributes this ink & wash gag. "Your mural dresses up the barracks, Killer — but where are the light switches?" Above: Mort Walker shows us a little more than he can in his strip. 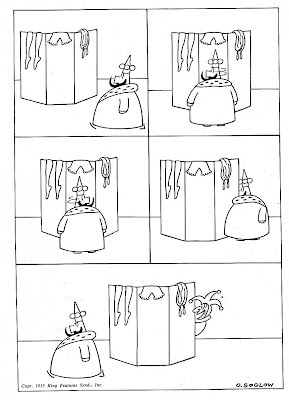 Ger Apeldoorn has a great selection of Walker's gag panels. 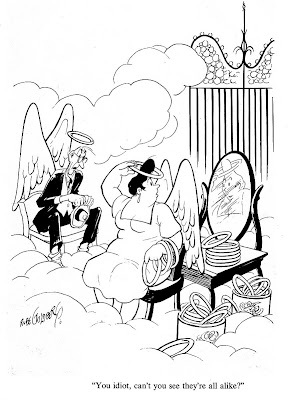 The one and only Hirschfeld, the Line King, draws some dubious goings on under the dress. 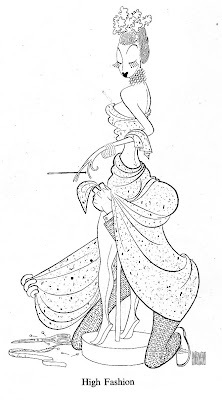 Here's a link to the NY Times Hirschfeld Archive. "I left when he wanted to show me how his outfit in Korea captured Hill No. 234 and Hill No. 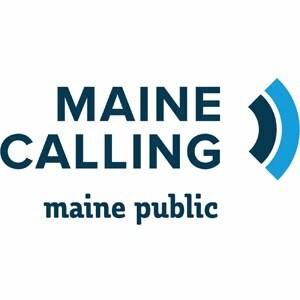 235." 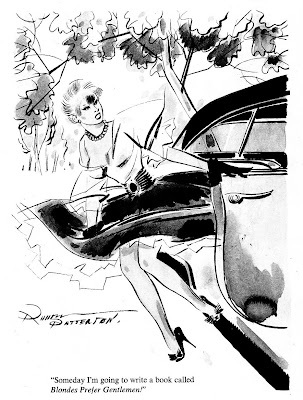 Alex Raymond shows us why men go to art school: to draw pretty girls! Frank King draws Skeezix and Nina in separate beds, having a marital tiff. It looks like Skeezix is wearing a Where's Waldo? shirt. 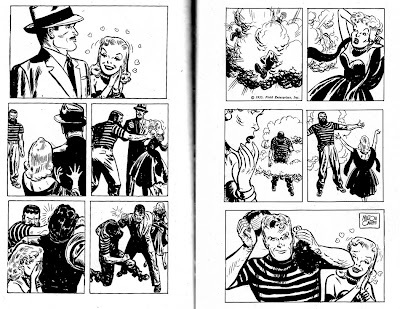 "Milton Caniff, superb adventure-strip artist, created a vogue as seen in Steve Canyon. Here he satirizes his owne style in which the hero, even in villain's disguise, must triumph." 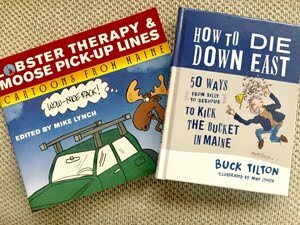 Great book, isn't it Mike? I happen to have to copies, so if anyone is interested... I particury remembered the Noel Sickles cartoon, a true rarety. I have not yet ordered the new book, since I had already bought a recent magazine withn all strips. I also have two copies of the Cartoonists cookbook, a book similar to this on, but with recepies. Have you got that? Raymond is always great, but the revelation for me in this bunch is Patterson. I've not really noticed him before, but he had a very distinctive, interesting style. It looks extraordinarily modern to me, like it wouldn't be out of place in a publication today. Ger, I've heard of the CARTOONISTS COOKBOOK, but never seen it. Patterson is great, Brian, and I have to learn more about his work. I only just learned last month from Roy Doty that it was Patterson who designed the NCS logo. Fantagraphics published a collection of his work which is still easily find-able. Mark, you're preaching to the choir!